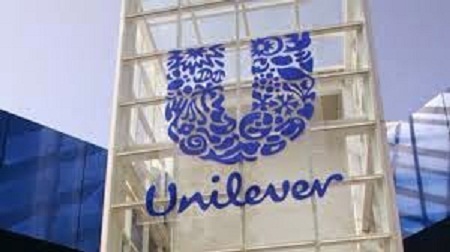 Are you looking for UNILEVER GROUPS company? Unilever is hiring for freshers and experienced candidates. Want to apply for it? Now check it below. Company Details : Unilever is a Anglo-Dutch multinational consumer goods company co-headquartered in Rotterdam, Netherlands, and London, United Kingdom. Its products include food, beverages, cleaning agents and personal care products. It is the world's third-largest consumer goods company measured by 2012 revenue, after Procter & Gamble and Nestlé. Unilever is the world's largest producer of food spreads, such as margarine. One of the oldest multinational companies, its products are available in around 190 countries.